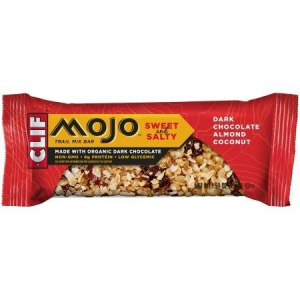 Visit Clif's Mojo Mixed Nut Bar page. 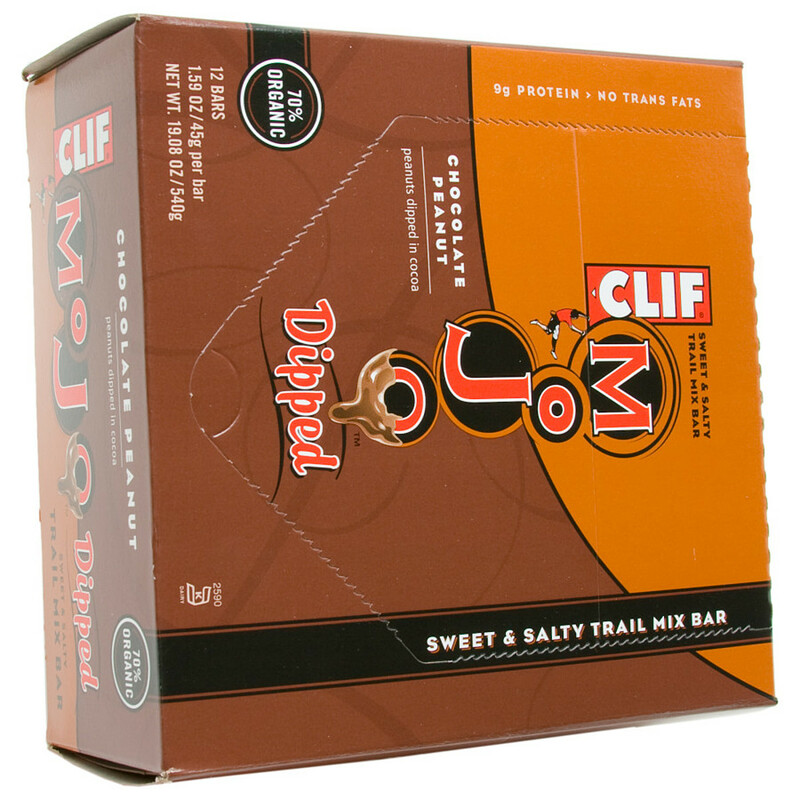 The Clif Mojo Bars are chock full of whole nuts, pretzel pieces and other tasty morsels. 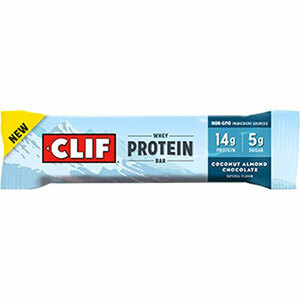 Crunchy & chewy, with a sweet & salty taste, its a perfect snack. 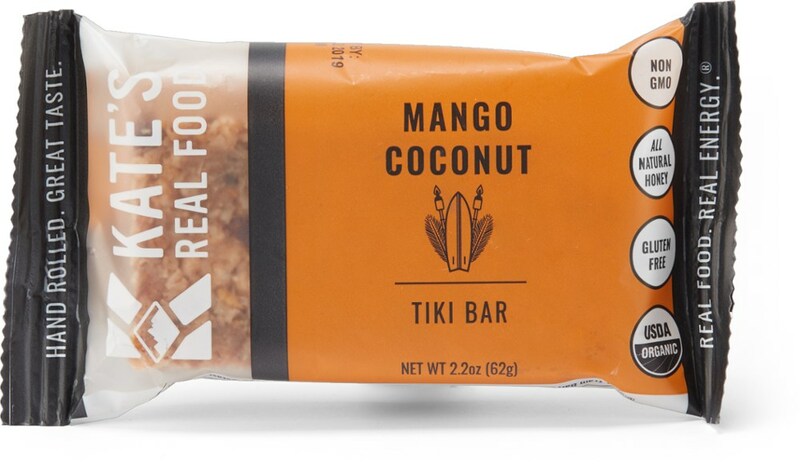 And since its made with 70% organic ingredients, its good for the planet too. 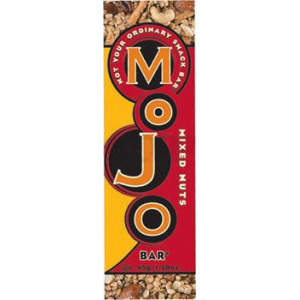 Ingredients: Organic Brown Rice Syrup, Dry Roasted Almonds, Soy Rice Crisps (Soy Protein Isolate, Organic Rice Flour, Calcium Carbonate), Organic Dry Roasted Cashews, Organic Pecans, Organic Peanut Butter, Organic Pretzels (Organic Wheat Flour, Salt, Organic Malt Syrup, Organic Canola Oil, Yeast, Baking Soda), Organic Dry Roasted Soybeans, Organic Oat Syrup, Vegetable Glycerin, Organic Sunflower Oil, Sea Salt, Organic Gum Arabic, Natural Vitamin E (antioxidant).Allergen Statement: Contains Soy, Almonds, Cashews, Pecans, Peanuts and Wheat. 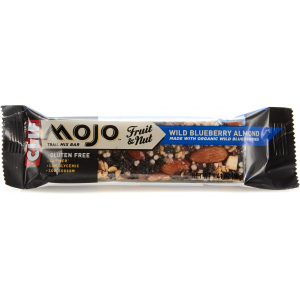 The Clif Mojo Mixed Nut Bar is not available from the stores we monitor. 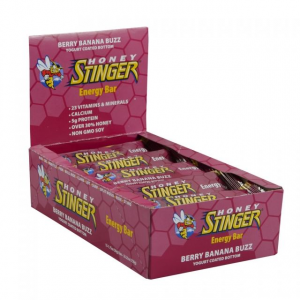 It was last seen June 30, 2014	at Mountains Plus.